Could Microsoft Venture into the ICO Sector? With more than $860 billion in market cap, Microsoft is currently one of the biggest tech countries in the world. Founded and managed by the famous billionaire Bill Gates, the company had managed to develop revolutionary products and shape the entire industry. However, some latest rumors are suggesting that Microsoft Azure – the company’s cloud platform, could work on the development of an ICO platform. This could be the second important ICO platform launched in 2019, after the Binance’s Launchpad, which had already had great success in helping projects with high potential to raise funds. 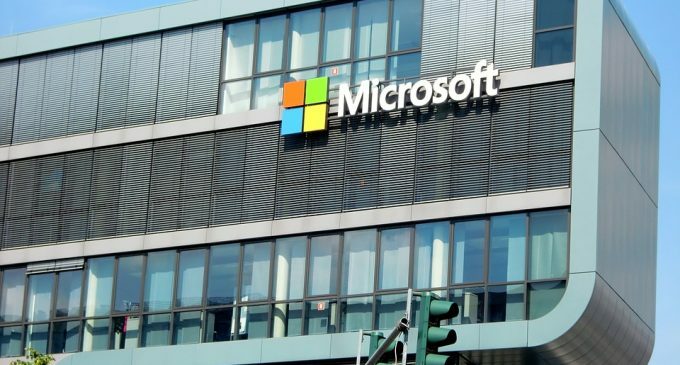 Despite ICO funding continuing to fall in 2019, if the rumors related to Microsoft will materialize, it will represent a new boost for ICOs, and hopefully, more projects will be able to raise funds. According to coinspeaker.com, Microsoft’s Azure had already signed a partnership with Stratis – a Turkish ICO platform offering KYC, custom branding, multiple currency support. The new ICO solution is rumored to be launched on top of the Azure’s cloud platform. Stratis will play an important role in the process, being responsible to provide smart contracts, sidechains, and blockchain technology. Development: Web Application will be ready and integrated with the token sellers. Distribution stage: the ICO funding process could begin. Although there are more companies willing to resuscitate ICOs, the market is expected to remain depressed, as compared to a year ago, when a few billions were raised each month by blockchain-based startups. Investors, in particular institutional ones, are still reluctant to invest in an unregulated industry. Despite promises to deliver a proper regulatory framework, the biggest countries were unable to do it so far. Even if some will manage to do that, there is a need for a jointly-agreed regulation among most of the countries. Until that won’t happen, ICO scams will be able to bypass regulation, by registering in countries will loose or no regulation. G20 countries had already agreed to discuss the issue of cryptocurrency regulation at their next meeting, which is due to take place this year in Japan. It will be interesting to watch whether the leaders will be able to reach an agreement on the matter since views about digital assets are different from country to country.